In honor of women’s history month, I thought I’d shamelessly steal Smithsonian Magazine’s idea of sharing five objects from our collection associated with five local women. 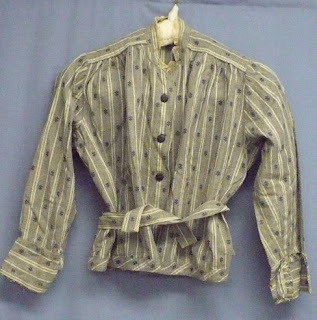 Hannah Marshall (1819-1890) of Horseheads worked as a Quaker preacher for decades. During the 1800s, Quakerism was one of the few Christian sects which encouraged the active participation of women as preachers and spiritual leaders. Hannah is one of the only local women known to have preached here during the 1800s. She never married and was widely respected in her community. Fanny Brooks (1836-1906) was born into slavery in the south. She, her husband George, and their two children moved to Elmira in the late-1860s. They were part of a northward wave of migrants which tripled the city’s African American population following the Civil War. Fanny was an active member of the Douglas Memorial A.M.E. Zion Church and was a financial backer of the church they constructed in 1890. Although the building is gone, a stained glass window bearing her name remains. 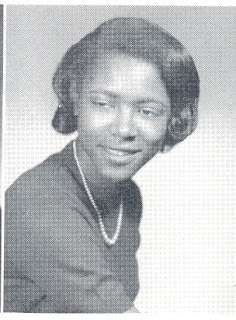 She and her husband had four children, the youngest of whom became the first African American to graduate from Cornell. Dr. Rachel Gleason (1820-1905) graduated from Central Medical College in Syracuse in 1851, just two years after the first woman to graduate from an American medical school. In 1852, she and her husband Dr. Silas Gleason opened the Gleason Water Cure on Elmira’s East Hill. They ran it together until 1898 when Silas’ health began to fail. Rachel specialized in women’s health and published a book and several articles on the subject. She sponsored and offered training positions to other female physicians including her sister and daughter. 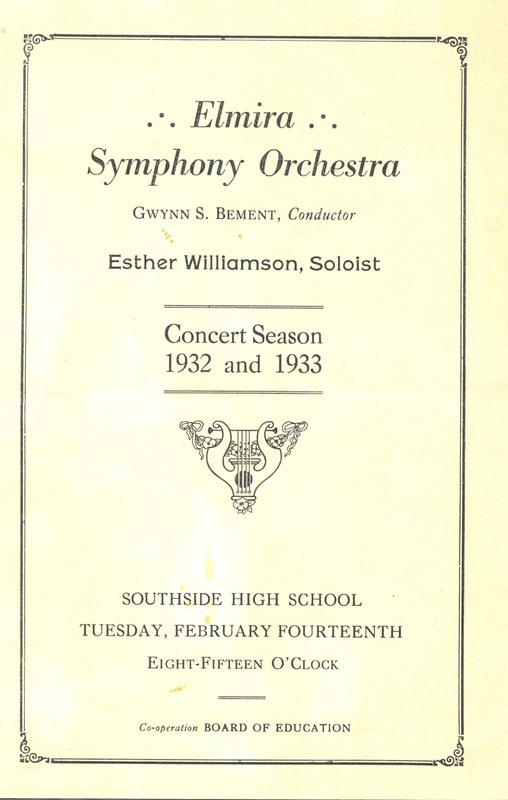 Esther Ballou (1915-1973) was a musician and composer. She began studying piano at age four and started composing music in her twenties. She attended Bennington College, Mills College, and Julliard, where she also later taught. 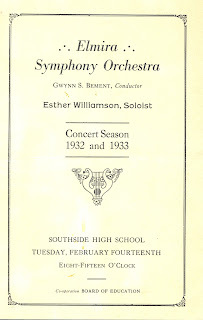 She also taught at Catholic University and The American University, both in Washington, D.C. She composed dozens of pieces, including one which was performed at the White House in 1963. Jennie Fassett (1860-1939) was the wife of area Congressman J. Sloat Fassett. During the couple’s years in Washington, D.C., she advocated for stronger child labor laws. Locally, she helped establish the Women’s Federation for Social Services. She was a member of the New York Women’s Suffrage Party and the Board of Trustees of the Steele Memorial Library. She was also a major financial backer of Elmira College. It’s puzzling to me that Christina wrote to Pearl at all. If both had a telephone, why didn’t Christina phone Pearl herself? Instead, Christina used the reliable postal service to deliver her message. She sent this card by morning mail, because there's an “AM” appearing below the year in the stamped postmark. Carriers in 1907 delivered mail more than once a day, a convenience that lasted into the 1950s. A postcard like this required a one-cent stamp. Mailing postcards continued to cost a penny until 1917, when postage doubled. This two-cent price remained the same for the next forty-two years. Today the cost of postage for mailing a first-class postcard is thirty-five cents. In the late 1860s, the U.S. government first permitted sending postcards through the mail. Writers were restricted to putting a message on one side, and an address on the other-just as Christina did. This didn't change for almost fifty years until 1907. In fact days after Christina mailed this card, the governing board of the Universal Postal Congress voted to allow a divided side of both government and privately produced postcards. Both message and address could now occupy the same side, and according to the Smithsonian, the era became known as the “Divided Back” or “Golden Age of Postcards” due to the increasing popularity of mailing picture postcards. Postal delivery had a direct impact on growing cities like Elmira. Through a program called Rural Free Delivery (RFD) adopted in the 1890s, improvements changed the way small towns and rural areas received their mail. RFD meant instead of traveling to town to pick up mail and packages, small town residents and farm families received mail service at home. RFD also helped regulate shipping costs by assuring delivery from reliable carriers. An early supporter of RFD was U.S. Postmaster General John Wanamaker, an American merchant from Pennsylvania and owner of one of the nation’s first big department stores. Not surprisingly, the success of RFD had negative effects on small town merchants who now struggled to compete with national stores that offered a wider assortment of goods. RFD increased access and reliability and had a positive effect on local employment. New opportunities flourished, and the number of letter carriers grew. 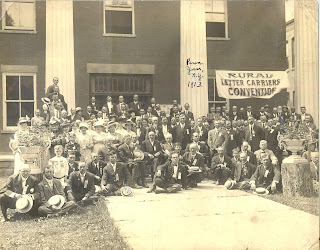 A 1913 photograph of rural carriers shows a convention of workers from the area. At the turn of the twentieth century, few shipping restrictions existed. In 1914, in the state of Utah, parents of four-year-old Miss Charlotte May Pierstorff shipped her off to her grandparents for only fifty-three cents, cleverly avoiding the cost of a train ticket. While her parents may have felt this a frugal choice, the postal service did not agree. She wasn't the only child shipped over the years, and as of 1914, the post office prohibited shipping humans. Taken around the same time Christina mailed her postcard, this photograph of the Elmira Post office shows a busy mail sorting room. 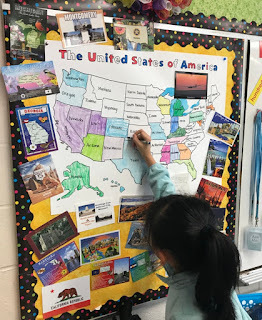 Christina, like many others, had great faith in the United States Postal Service, and mailed her postcard and message to Pearl instead of using the telephone. 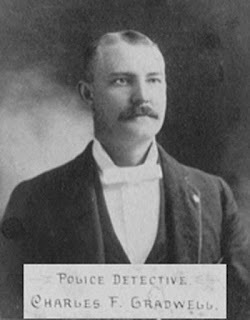 Officer John Hurley had come up against some hardened criminals before, but nothing like the gang he encountered in 1903. He had been a member of the Elmira Police Department for five years, arresting people for vagrancy and public intoxication, petit larceny and burglary, and even riding a bicycle on the sidewalk without a permit, but, on June 12, he came upon a type of misbehavior he had never encountered before – a six-year-old boy and his buddies on a wild spending spree. Little Johnnie Presnel of 103 Bloomer Avenue told all his buddies about the $20 bill in his pocket and led them through downtown Elmira looking for ways to spend the cash. None of his pals bothered to ask where he had gotten the money and none of them cared. Arriving at a store on Water Street, Johnnie entered alone. When he stepped outside again, he showed off the brand new air gun he had purchased for $1. His companions were rightly impressed. All they had were pretend guns whittled out of pine branches. 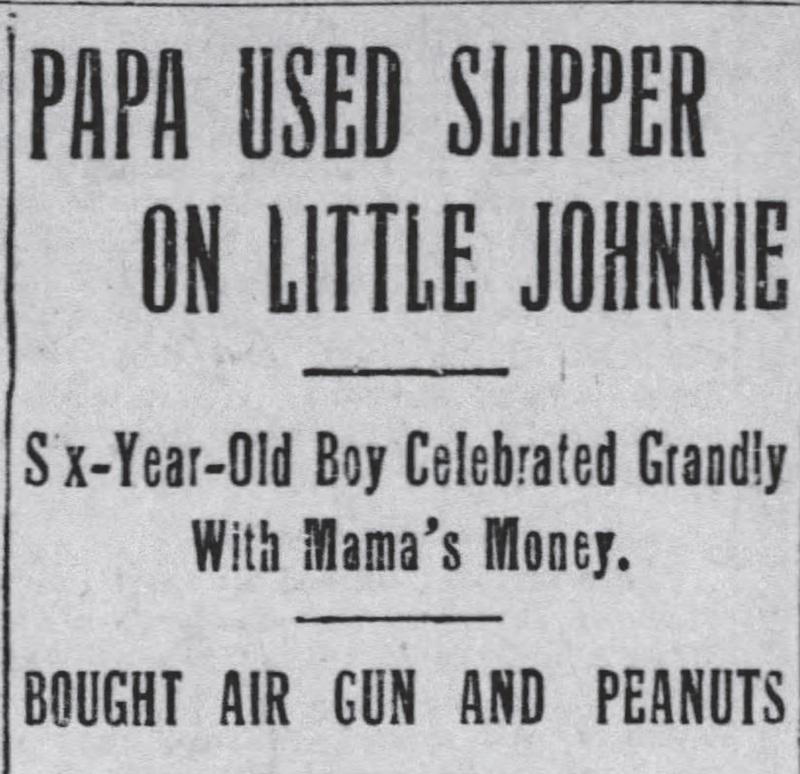 And not only did Johnnie have a new gun, now he suddenly had more bills than before. As a six-year-old, he likely didn’t have a good grasp on the value of the paper bills. He just knew that he had walked into the store with just one bill and came out with multiple. So, he and the boys went on their way, anxious to spend more. Johnnie led the procession up Railroad Avenue and they went on a “peanut spree,” buying and eating all the roasted legumes they could, much to the delight of the peanut vendor. The indulgence was a bit much for a few of the boys whose stomachs began to ache. Some went home but there was still a good number in the gaggle when they encountered Officer Hurley. He bravely stopped them in their tracks and demanded to know what they were up to. After listening to several unsatisfactory explanations, he pinned Johnnie as the ringleader and took him into custody. At the police station in City Hall, Officer Hurley was still unable to get the truth out of Little Johnnie. He had to bring in the big guns, Detective Charles Gradwell. 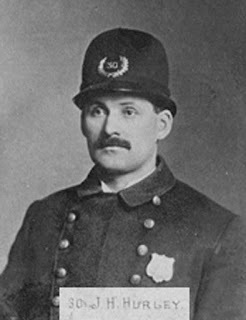 The detective had joined the Elmira Police Department a year before Officer Hurley and had a reputation as a friendly soul who always got his man. Under his questioning, the boy first said he received the money in a letter from an uncle and that his mamma had insisted that he spend every cent in any way he saw fit. Detective Gradwell did not see any truth in his answer so they called Johnnie’s father, John Presnel, into the station. John questioned his son and got no better answers. They did find out that the child had $16 left of the original $20 and that one of his companions had borrowed a few bills from him when he wasn’t looking. Finally, the detective turned oh his “bad cop” persona and suggested that they hang the boy up with a rope tied around his neck unless he told the truth. At this threat, the six-year-old finally broke. With tears streaming down his little cheeks, he confessed that he had taken the money out of his mother’s pocketbook. 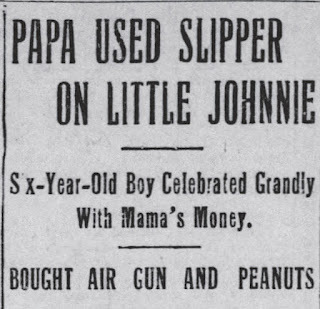 With the mystery solved, the police turned Johnnie over to his father who promised that he had a slipper with an extra thick sole waiting at home to be properly brought into use on his wayward son.